A lot of people use eReaders nowadays. It’s more convenient that bringing a stack of books with you and new books are easy to get in an instant. Unfortunately those books can also really add up. This site can help. As their name suggests, Free-eBooks.net gives you the chance to get free eBooks. You can get 5 per month! Signing up is quick, easy, and free. And once you’re all signed in you can choose from a bunch of different categories. There’s definitely something there for everyone. 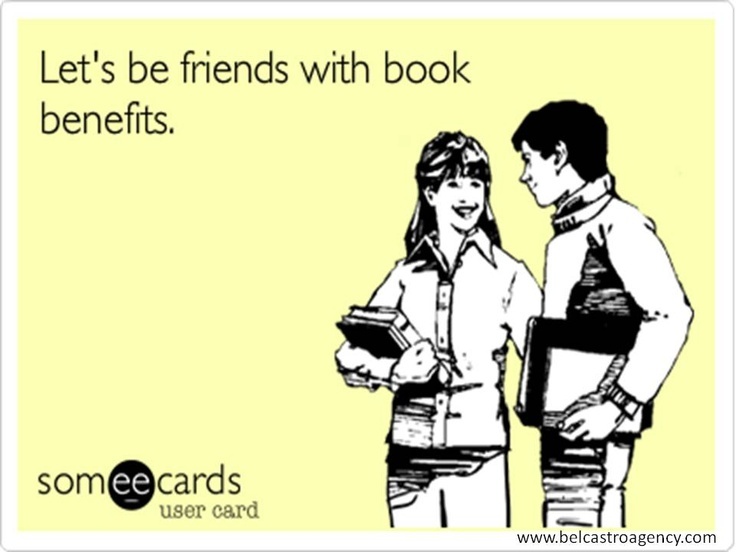 And you might even discover a great new author, series, or even genre that you never read before.